Known as the Land of contrasts, in the heart of Europe, lie the best-kept secrets of French Riviera. 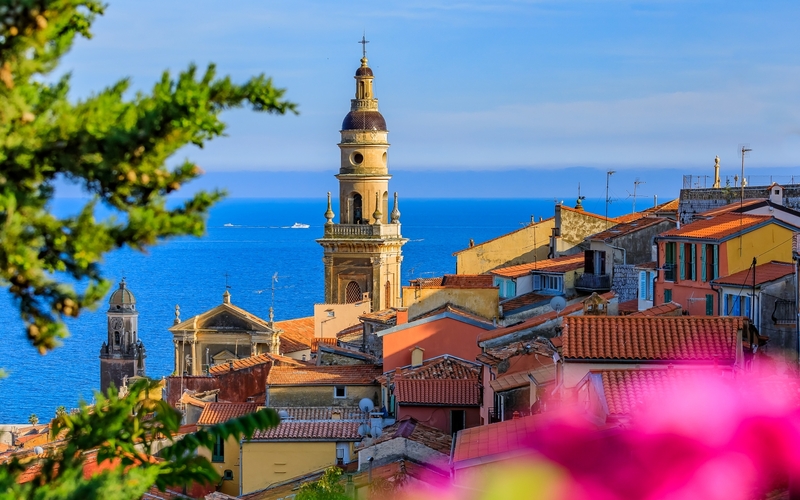 The sunny garden town of Menton is a hidden gem. Plan during the spring summer months and you can be part of the spring festivities like the Lemon festival, the Mimosa festival or the Nice carnival or visit the pebble beach resorts of Mandelieu-la-Napoule in Menton. Visit Grasse, the perfume capital of the world wafting through lavender fields for an unforgettable vacation. Water lovers can plan a sea excursion to the Lérins Islands. Thrill seekers have a vast playground of natural parks and activities like hiking, horseback riding, mountain biking, canyoning, climbing, caving and skiing. There are over 15 ski resorts and 700 kms of slopes for you to explore. Foodies will be spoilt for choice with Michelin starred restaurants and a range of establishments serving a full range of Provencal cuisines.